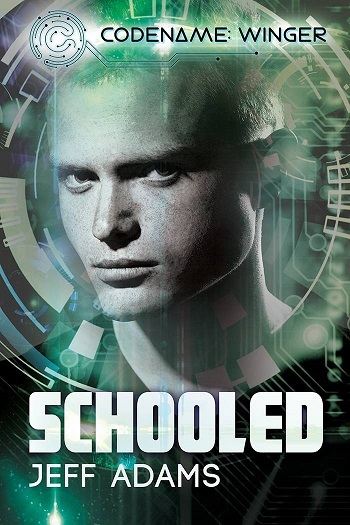 For teenage secret agent Theo Reese, summer break isn’t a time to relax. In addition to his duties for Tactical Operational Support, Theo’s got a school project and, more than anything, wants to spend time with his boyfriend, Eddie. Theo is at it again. Only this time, he follows his parents on a mission that changes their lives forever. While his parents are normally okay with Theo having more autonomy than most high schoolers, when his dad's old friend calls with security concerns, Theo is told, kind of asked, to help his parents out. This is more of a tale of the who done it than the others, I thought. It was filled with twists and turns that had me on the edge of my seat. I loved how Theo and his family, along with the other operatives, were racing against the clock. Without giving too much away, everyone's lives will change in this story and I can't wait to see where the next book takes us. There are unanswered questions and unanswered paths that need to be discovered! I am so excited for what's to come! 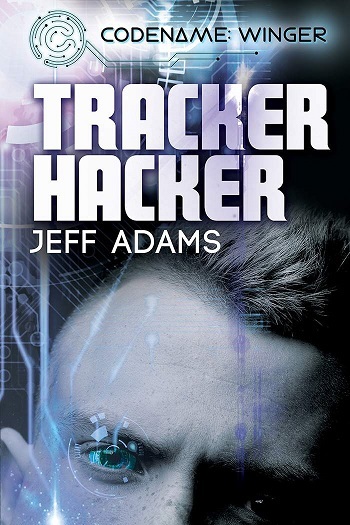 For reviews & more info, check out our Tracker Hacker post. For reviews & more info, check out our Schooled post. 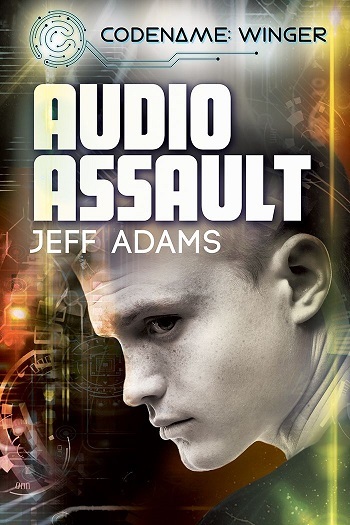 Reviewers on the Wicked Reads Review Team were provided a free copy of Audio Assault (Codename: Winger #3) by Jeff Adams to read and review.